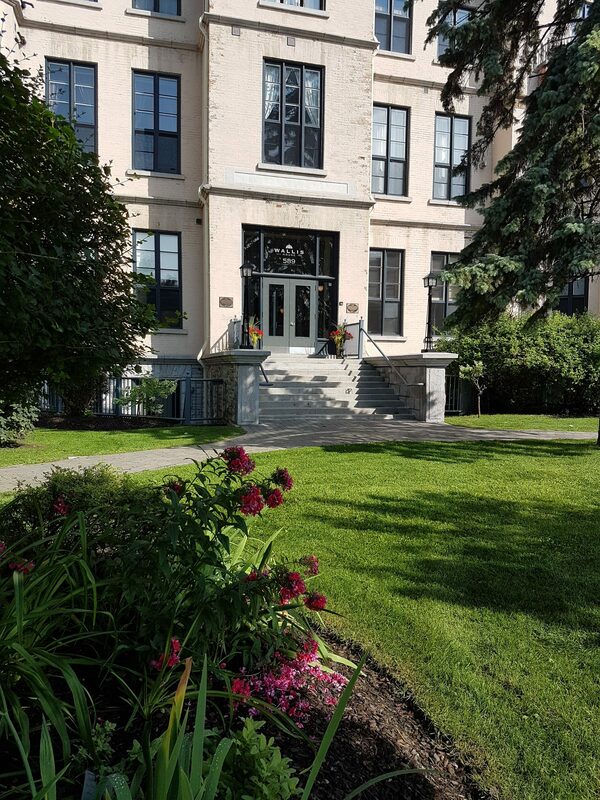 211-589 Rideau St. – Sandy Hill | Nesbitt Property Management Inc. Unique loft condo located in gorgeous historic building on Rideau St. close to Sandy Hill. Spacious with high ceilings a cozy gas fireplace and hardwood flooring throughout. This unit is a must see, fully furnished so move in ready. To arrange a viewing please call 613 744-8719 or text 613 218-3216.